Vibrant blooms and pleasant birdsong herald the season at Barsey Sanctuary. Three generations of a family take their first trek together. The trek is a chance to burn off years of accumulated fat. Learning to slow down in this village near Gangtok. Understanding the ways of these keepers of the land. 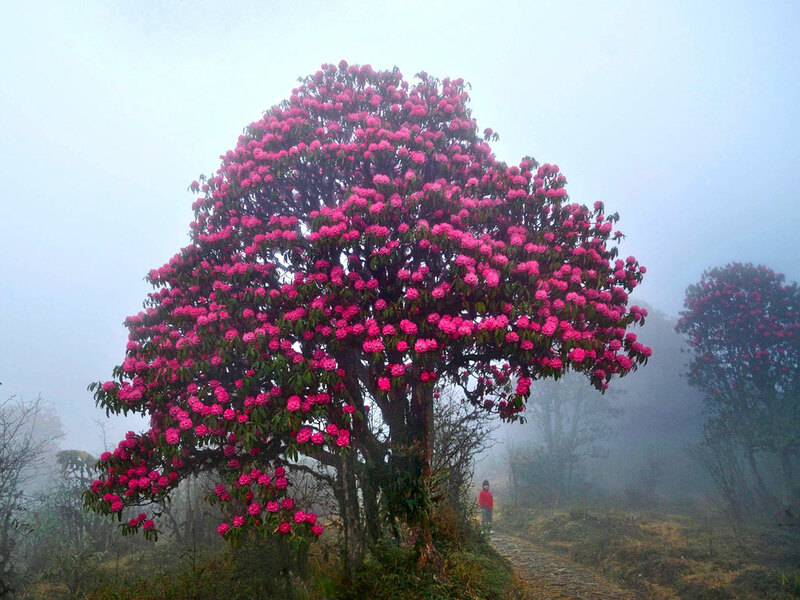 The adventures of an itinerary-obsessed traveller in Sikkim.